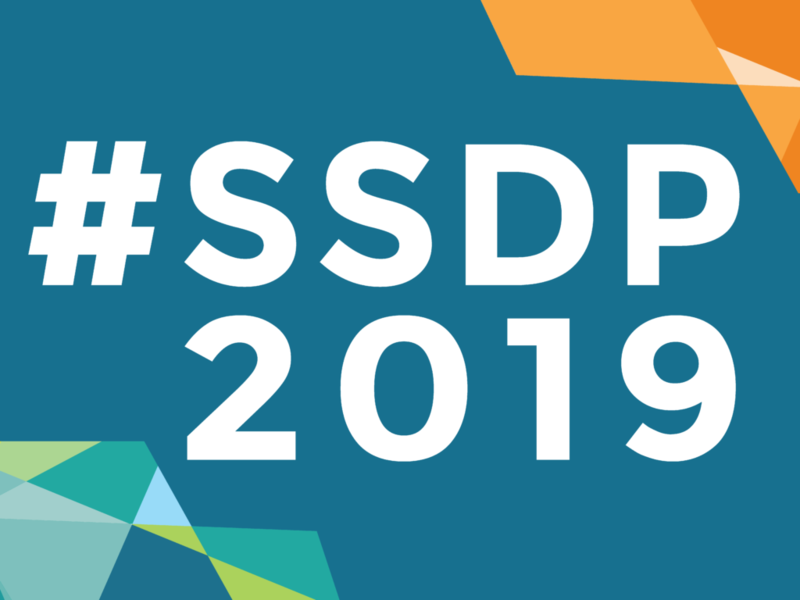 The official homepage of the Students for Sensible Drug Policy International Conference #SSDP2019. Details on programming, schedule, logistics, and more. Hemp Beach TV Episode 142 Home but not Home yet! (41 min)Coverage of Marc Emery&apos;s Welcome Home to Vancouver Celebrations!